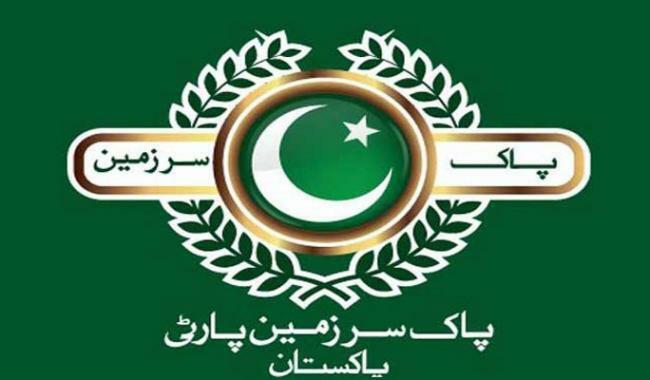 Expressing concerns over the recent wave of unrest in Balochistan, the Pak Sarzameen Party (PSP) secretary general has said Karachi should also be viewed in the same security context, since a political party funded by the Indian spy agency RAW is working here. On Wednesday a senior superintendent of police, his son, daughter-in-law and granddaughter were gunned down in Quetta. Earlier in the day, police found 15 bullet-ridden bodies of labourers in the mountainous region of Buleda near the border with Iran. Addressing a news conference at the PSP headquarters ‘Pakistan House’ on Thursday, Raza Haroon said the statement of Indian spy Kulbhushan Jadhav was on record about fomenting terrorism in Karachi and Balochistan. Jadhav, a serving Indian naval officer, was arrested by security agencies in March last year while he was trying to enter Pakistan from the Saravan border with Iran. Pointing towards the Muttahida Qaumi Movement, the PSP leader said its founder Altaf Hussain and other leaders were facing a case for allegedly laundering money out of the country and receiving funds from the Indian spy agency.